Spa Manoli, located in Quezon City, is giving you a treat! That is, if you can bring a newbie friend. bring gives you 1 full body massage at Spa Manoli’s expense. you bring gives you 1 full body massage at Spa Manoli’s expense. So what are you waiting for? 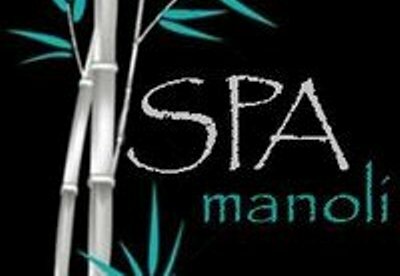 Come to Spa Manoli and treat yourself just by bringing your friends in!